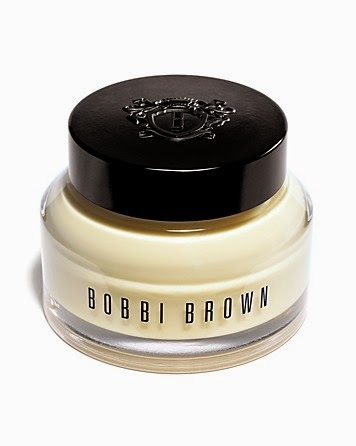 Ok first things first, this Bobbi Brown vitamin enriched face base is amaze. Like actually makes me happy just thinking about it. This product is on the tippy top of my list right now and I know you'll love it too. A few weeks ago I was on the hunt for a new face primer because the one I typically use doubled in price (yikes! not cool). I ended up at the Bobbi Brown counter, naturally, and left not only my new favorite primer but my new favorite face lotion all in one. That's right, this gem is both primer and vitamin enriched face lotion all in one. Here's how Bobbi Brown vitamin enriched face base is going to change your life, or at least your morning skincare regiment. After a very lengthy and very necessary break I'm back and ready to go! First on the menu? 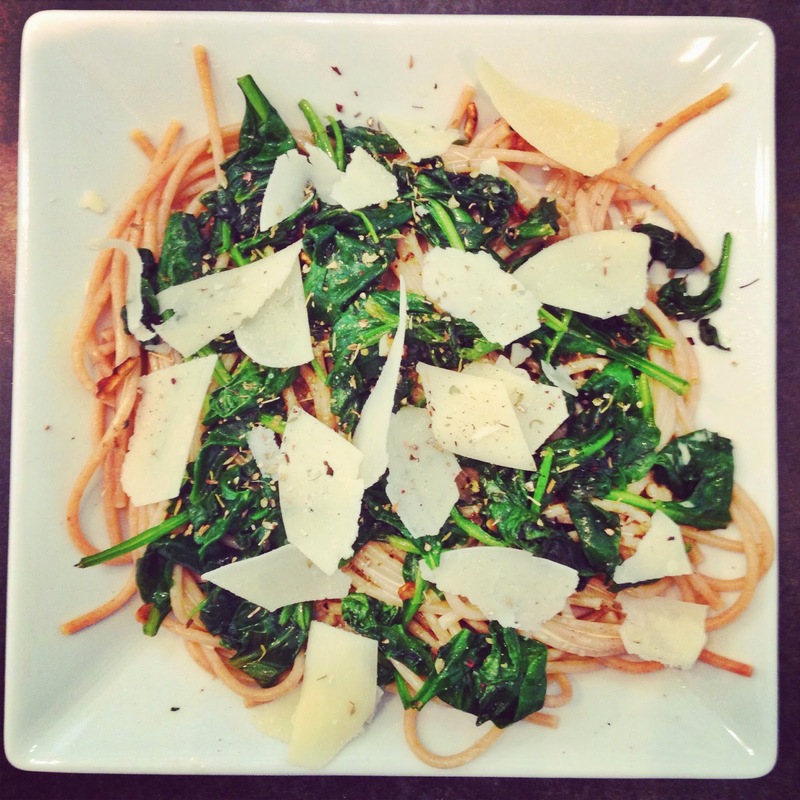 What else but whole wheat spaghetti with sauteed spinach and garlic. Like many, I love any dish that requires minimal effort, minimal time in the kitchen and is packed with nutrition. In one plate you get vitamins, iron, and protein from the spinach and all our favorite antibacterial/antiviral/anti-inflammatory benefits from the garlic. This is a great little meal to make for a quick week night bite and also a nice option for those looking to pack a healthy lunch. Cook the spaghetti as instructed. In a medium size frying pan drizzle a touch of olive oil and turn the heat on medium. Slice the garlic clove and place it in the pan with olive oil. Let the garlic sit stirring occasionally for about 3 minutes. Once the garlic is browned, add the spinach and sauté with the garlic, about 2 minutes.